The idea of ensuite bathroom suggests comfort. It means to have your convenience within your room in a home or apartment instead of going out to attend to your needs. 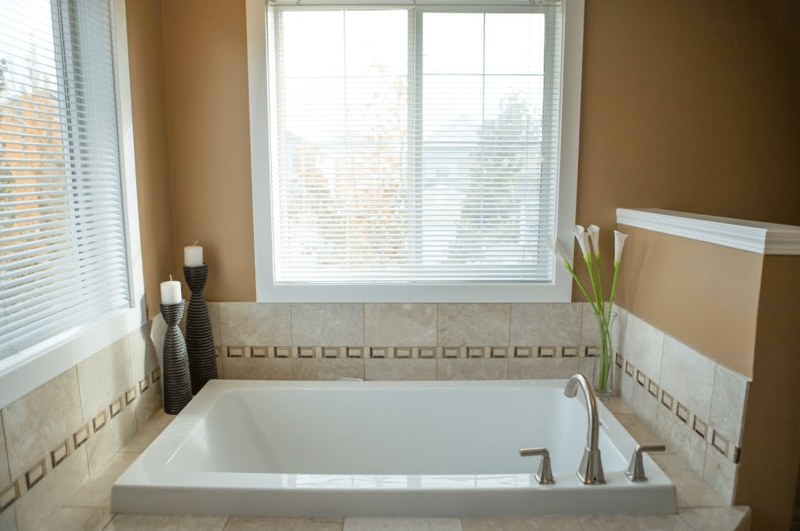 When you think comfort, you need to ensure everything that has to do with your bathroom, and consider what is needed to make your bathroom as functional and relaxing as possible. Your ensuite bathroom deserves a facelift sometimes to bring it to the standard you want for your convenience; hence, the need for bathroom renovations. 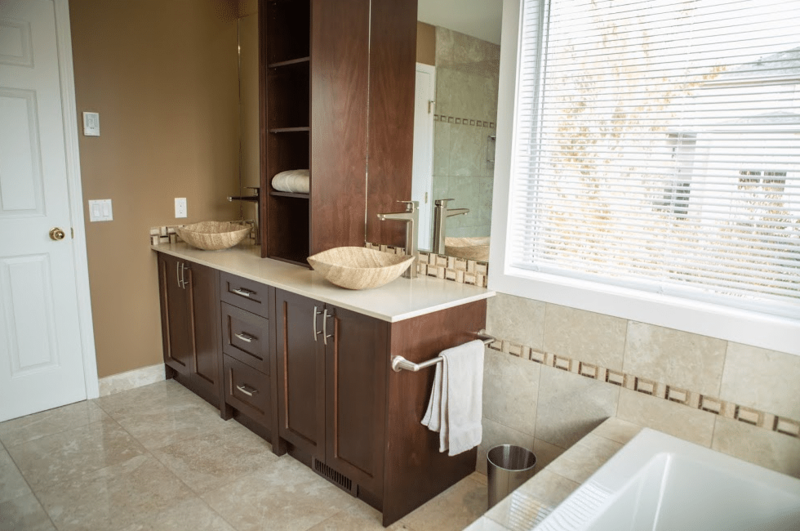 There are steps to planning and accomplishing your ensuite bathroom renovation project. There are a number of things that need to be considered prior to the renovation beginning. 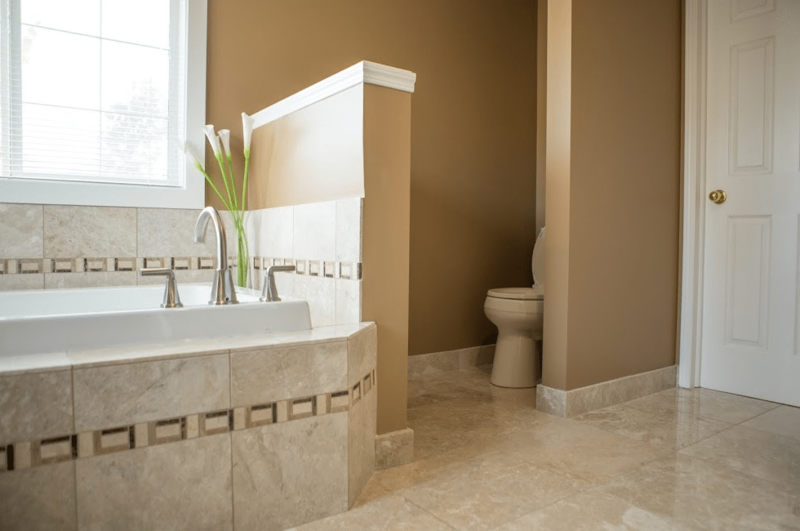 A homeowner must consider the need and use of the ensuite bathroom. If you discovered your bathroom isn’t giving you what you need in term of convenience, comfort and usability it’s time to consider making necessary changes to create the stunning bathroom you have always wanted. But when considering bathroom renovations, there are things you need to factor into your ensuite bathroom overall planning to give you what you want. 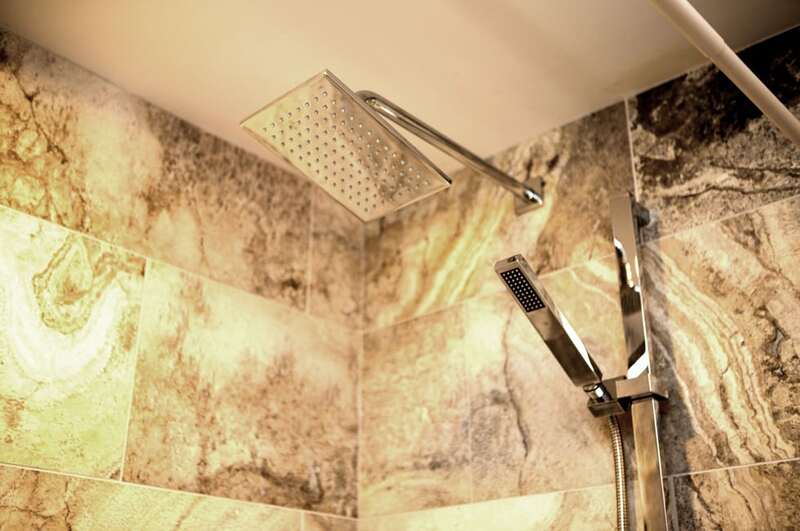 Some ensuite bathroom additions are more luxurious such as steam showers, jacuzzi tubs, and in-floor heating, others are more standard such as upgrading faucets and toilets. 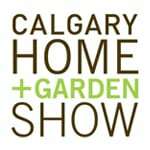 If you are planning an ensuite bathroom renovation in Calgary contact Golden Acre Renovations. Decide Between DIY or Contractor: It is understandable if you feel like do it yourself to save costs, but you should know that it is not every home renovation work you can DIY. Therefore, evaluate the type of renovation work needed and decide if it’s something you can DIY or you need a contractor for. It is important not to attempt renovating the whole bathroom yourself because a small mistake with pipe handling may cause your entire home to come under heavy flood. If you must DIY, do small jobs like towel railing fixing that may never affect water pipe or electrical installation. 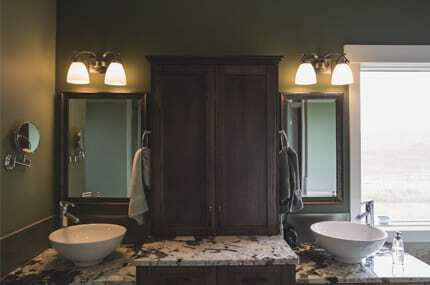 Establish Bathroom Design: Different circumstances may warrant starting a bathroom renovation, but before you start the renovation, it is essential to get a design of what the outcome of the plan would be. 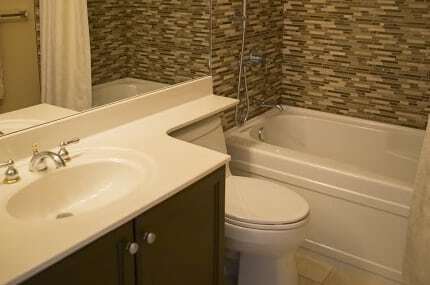 You may need to add a wash hand basin or need a bigger sink, planning your renovation will give you the idea if what you want can go in the available bathroom space. 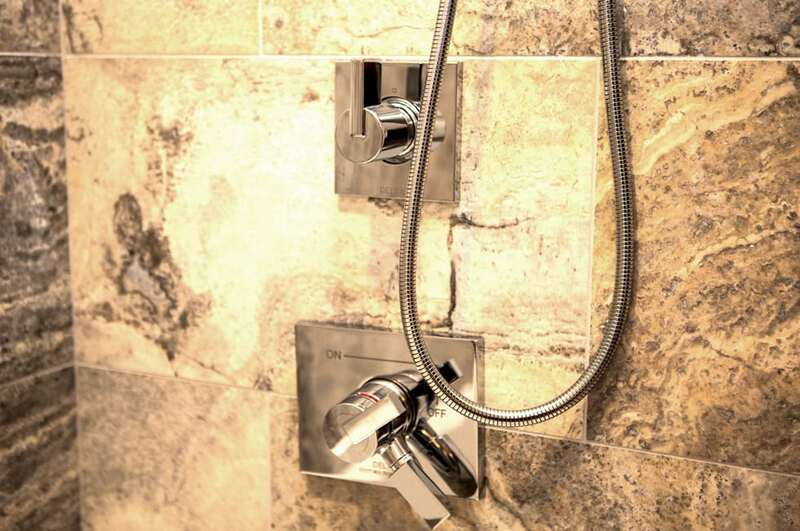 Your design should encompass fixtures and finishes; such things that will increase your convenience in the bathroom. Know the cost implication: Before you embark on bathroom renovations, you need to know how much it would cost when it gets started. Your cost will be based on the outcome of items 1 & 2 discussed above. You should know the difference between when you do it yourself and when it’s handled by a contractor. Get it started: After you had done your due diligence regarding the type of renovation, who handles it and costs, it’s about time to decide on who handles it and mobilize the person to commence the renovation accordingly. When considering bathroom renovations working with expert bathroom renovation contractor will give you the opportunity to get expert advice on most things you planned on doing with your bathroom. To hire a professional bathroom installer, the way to start is to request a free quote after discussing your needs with the contractor. You should allow the expert to give you his professional recommendation for your ensuite bathroom renovation activities. Working with a contractor can offer product discounts, professional advice, and proper project management. 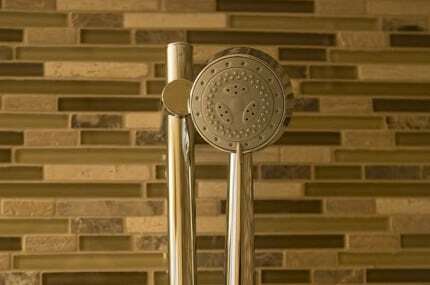 For ensuite or full bathroom renovations in Calgary contact Golden Acre Renovations, we can plan and implement ensuite bathroom renovations.